Right to Life of Central California strongly condemns pro-choice proposals from State Legislature. FRESNO, CA, May 1, 2017 – With rare exceptions, what happens in Sacramento, stays in Sacramento. Most of the radical, pro-choice social policy annually shoved through the California Legislature goes underreported and unnoticed locally, not to mention nationally. 2017 is no exception. 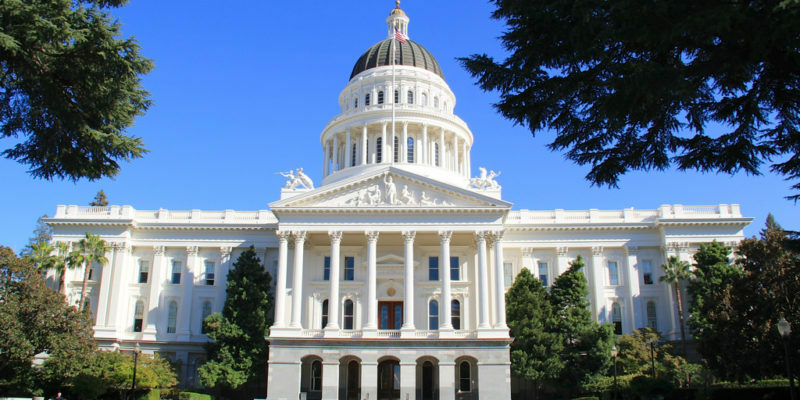 One of the most radical proposals currently being debated in Sacramento is AB 569, which would prevent any employer from taking adverse employment action against an individual who has an abortion. This would include religious employers like Christian colleges, universities, and primary and secondary schools. This is a massive affront to our First Amendment rights to free exercise of religion, to association, and to speech. It affords no exceptions for entities like Right to Life of Central California, a non-religious organization that does a significant amount of work spreading the pro-life message. To forbid us from firing an educational employee who has an abortion would effectively stifle the speech which our organization exists to spread. Beyond these explicit First Amendment violations, the State Legislature intends to turn every CSU, UC, and community college health center into an early-term abortion clinic, and intends to have taxpayers pay for it. SB 320 will require every public university and community college to provide all of its students with access to (and student insurance plan coverage for) the early term abortion medication mifepristone, also known as RU-486. Even students under the age of 18 would have access to this dramatic medication, without any notification for parents. But that’s not all! 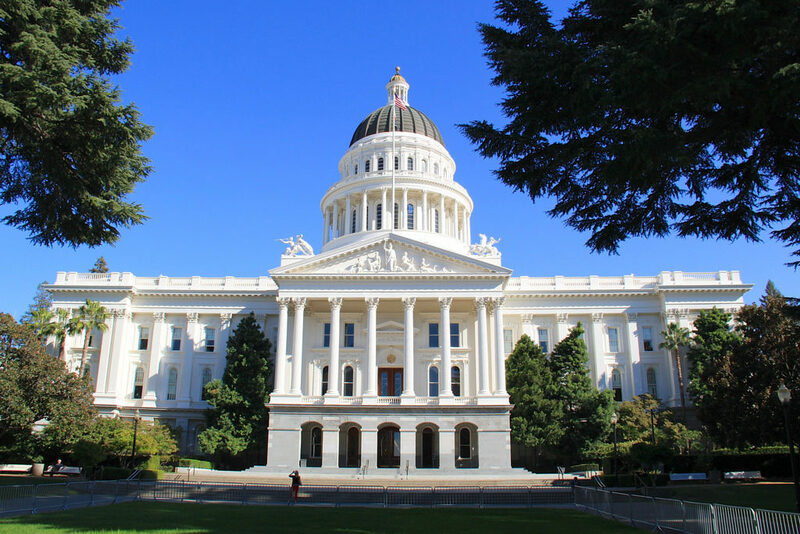 Our taxpayer dollars may also wind up funding pro-choice vanity license plates (SB 309), expanding Medi-Cal abortion coverage (SB 743), and encroach upon the rights of parents and private schools to educate their children on topics related to abortion and chastity (SB 18 and SCR 0041). To be sure, the nation is fairly evenly split over abortion’s legality, and California is certainly a majority pro-choice state. But there is a broad consensus that pro-life persons should not be forced to participate in abortion, to promote abortion, or to pay for it with their taxes. This is the principle underlying the Hyde Amendment, which has been passed by bipartisan majorities in Congress for forty straight years. The Constitution does not exist to protect the viewpoints of the majority—rather, it was explicitly designed to protect the rights of religious and political minorities to live out their conscientious beliefs without government encroachment and coercion. We wish our friends in Sacramento would recognize this, and leave us in peace.